Modern healthcare is more mobile than ever before. 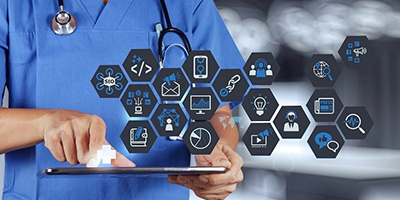 From biotelemetry to telemedicine, the healthcare industry has been transformed by wireless technologies that make use of cellular data networks to provide critical information to medical professionals and empower people to take charge of their own health. 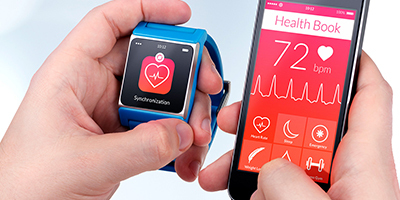 Biotelemetry, or remote patient monitoring, provides doctors the ability to monitor their patients with heart conditions, diabetes, epilepsy, and other chronic conditions on an ongoing basis. It is estimated that this technology will save more than $27 billion in North America by 2018. Telemedicine, the ability to conduct a virtual doctor visit via phone or videoconference, is anticipated to grow to 7 million patients in 2018, from 350,000 in 2013. 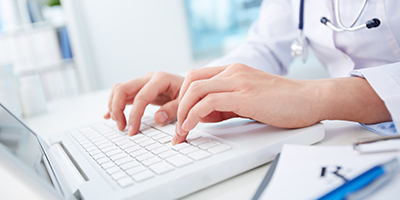 Almost 75 percent of all doctor, urgent care, and ER visits could be handled safely and effectively with telemedicine. Mobile health apps are giving us more control over our personal health than ever before. The ability to track calories, physical activity, and other information is making us more accountable to our own health. In fact, 93 percent of physicians believe that mobile health apps can improve a patient’s health. All of these technologies depend on a reliable mobile wireless network.